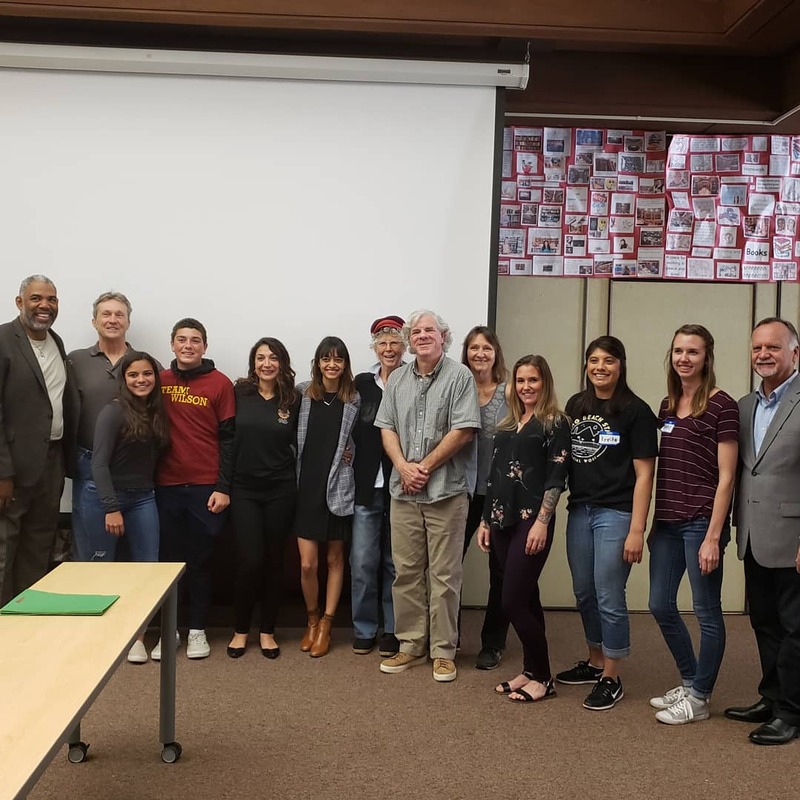 Civic engagement – you know it when you do it! RPNA at Wilson High demonstrating to high school students the people and elements to civic engagement. Our team of 7 individuals shared the arc from engagement, interaction, social change to voter registration. Plus PADNet film team and Dave Clement taking photo footage. 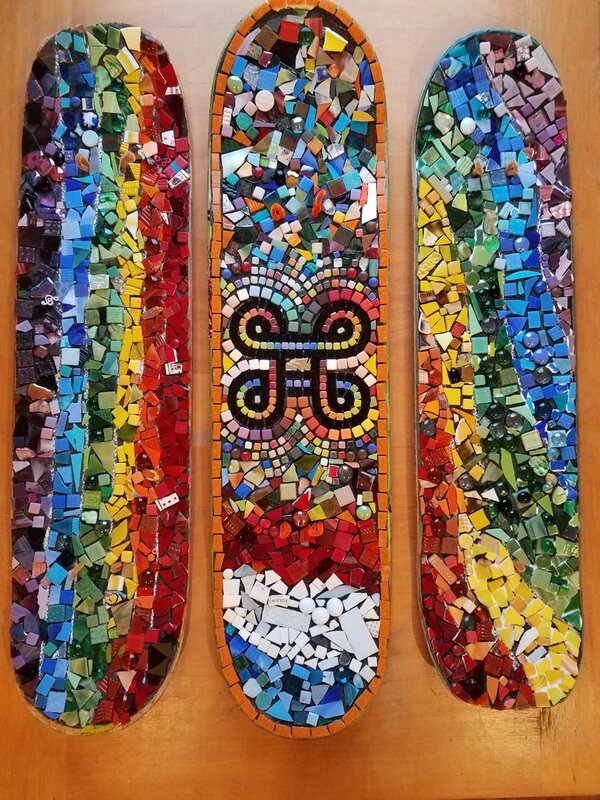 BIG heART event – the “All Hands on Deck” – the boards are undergoing final completion including pieces of mosaics into each design, grouting, cleaning and then framing each piece for exhibition. All of us who have participated are on pins and needles waiting for the first show! The CAAP presentation at 7th Street Church – was terrifically informative. Stay tuned. If you missed this Climate Action and Adaptation Project (CAAP) presentation we are going to have an entire event for you and your household to ‘catch up’. 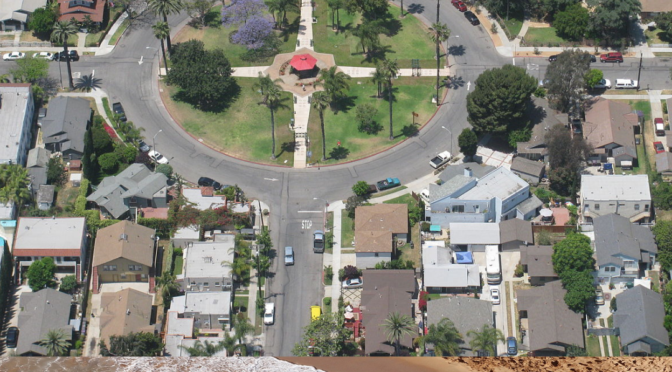 June 8th at Rose Park 10am-1pm, SpringTime by the Sea (see the image…get it?!) . 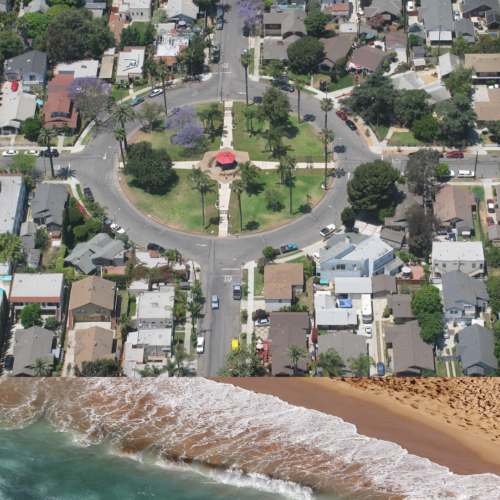 We are bringing the climate action efforts to you – in our neighborhood! There are so many contributors we don’t have room to list! Want to do a science project on climate? Need to get your children on board, or maybe your parents!? There are interactive stations, awareness games plus a lovely day in the park. Current contributors: Port of LB, LB Development Services, CAAP, Long Beach Public Library, Time Exchange, Gray Panthers, Aquarium of the Pacific, Los Cerritos Wetlands, Green job listings, and more. Photo and message booth – tell us (and the world) your concerns, art table, scavenger hunt, Mobile Makerspace program- The Mobile Studio and more. Stay out of the car and in the Neighborhood! Monday April 15th 6:30pm – A CAAP workshop (Climate Action and Adaptation Project). 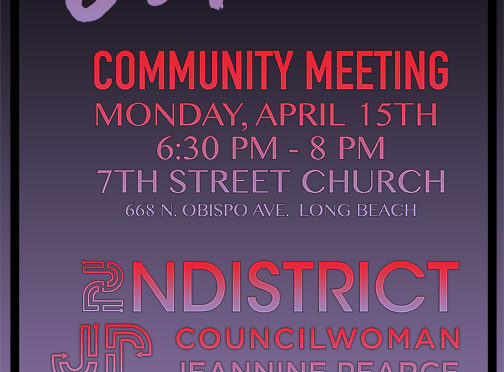 7th St. Church – see the flyer!